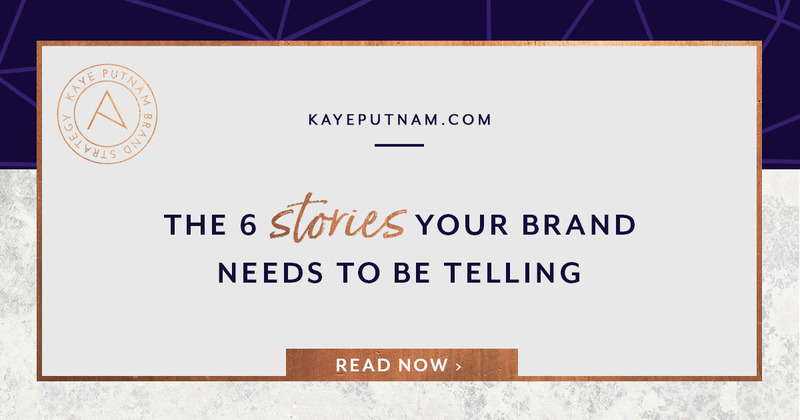 Have you heard recently that you need to tell stories in your branding? I bet you have 😉 It’s bordering on being the next “shiny marketing tactic” that everyone needs. Telling stories in your branding may be essential, but it can also be really difficult. Not everyone has the gift of natural storytelling! You’re great with BIG ideas and solving problems, but that doesn’t always translate to entertaining stories rich with details and imagery. Oh, and then there’s the fact that there are thousands of stories you COULD tell, but which ones do your clients actually care about? As our society evolves and consumers care more and more about the products they buy, telling the *right* stories is essential to connecting on an emotional level with your ideal clients. Humans naturally love stories. We bond over mutual experiences and enjoy sharing those experiences with each other. We love telling stories, reading stories, and hearing stories. Why would Hollywood movies be a multi-billion dollar business if this wasn’t true? We love hearing how good trumps evil. Or watching how a hero overcomes impossible obstacles. We yearn to hear about people falling in love. We relate to strangers sharing how they’ve grown and learned from their mistakes. We are WIRED to respond to stories. I read an article recently by Paul J. Zak titled “Why Your Brain Loves A Good Story.” It was *so* interesting… #nerdalert! He wrote about studies his team has completed using a neurochemical called oxytocin. Mr. Zak’s team experimented with narratives shot on video. They had participants watch narratives to see if oxytocin levels would rise as they do when participants have face to face conversations. Spoiler alert! They found that character-driven stories raise oxytocin production in the brain. Just like they do when you’re talking with someone in person! What does this mean for your branding? 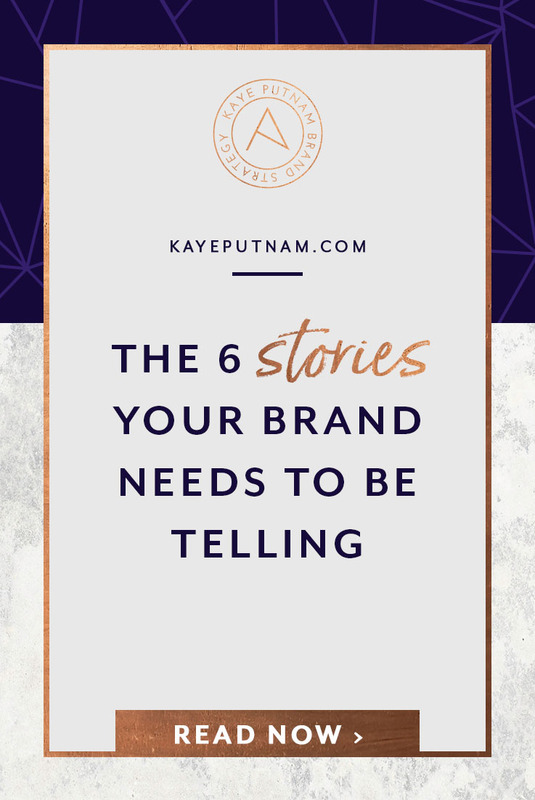 A great way to connect on a psychological level with your audience is through telling stories about your brand! Boom! Science! I recently watched a TED talk given by Andrew Stanton titled “The Clues to a Great Story.” Of all the research I’ve done on storytelling, this short presentation is my favorite. It’s worth watching. But if you don’t have time, here are 2 of my favorite highlights you can directly apply to the stories you tell in your branding. “Make a Promise”: One element Andrew calls out is that a great story always makes a promise to the audience that the story is leading to something. Call it foreshadowing. Call it a spoiler. But what’s key is that while there’s a point to your story, your audience needs to work for it. They may understand from the beginning what you’re getting at, or what lesson you want them to learn, but they can’t predict the entire story from the get go. This keeps their interest. “Use What You Know”: Draw inspiration from what you know, what you believe, and who you are. As obvious as this sounds… many people forget to follow this advice. 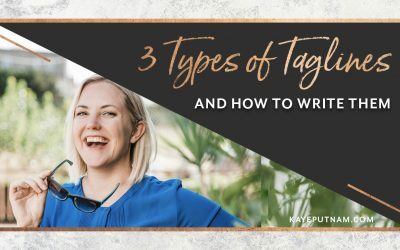 You want to paint the perfect picture, or write the perfect piece of copy for your business so you get stuck in a neverending brainstorm cycle. But, if you just pull from your strongest values and build a story from something that truly resonates deep down, you’re writing gold. You’re writing about something foundational for your brand that you’re passionate about, which is all your audience really wants from you. 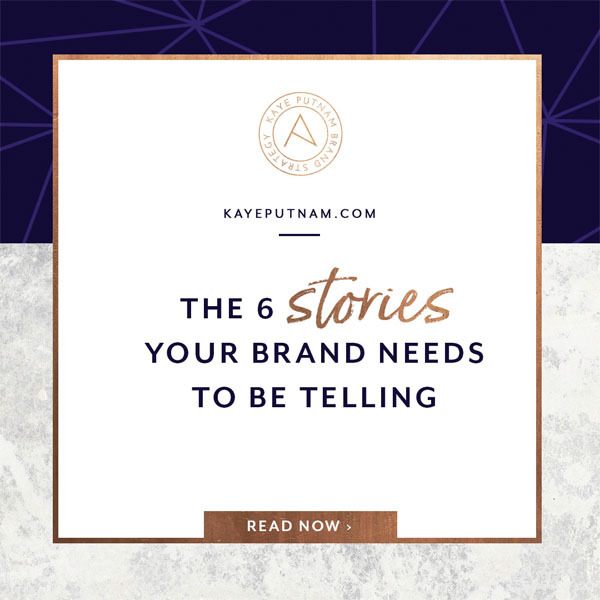 Before we get into specific stories you should be telling in your branding, take a minute to truly understand all the reasons your audience *wants* to hear your stories. Escape from our own lives: We all get stuck in the minutiae of everyday life. What better way than storytelling to give your audience a quick break from reality. Use stories to help them escape from boring tasks, even for a minute, to better understand something about your brand, your process, or your origin. 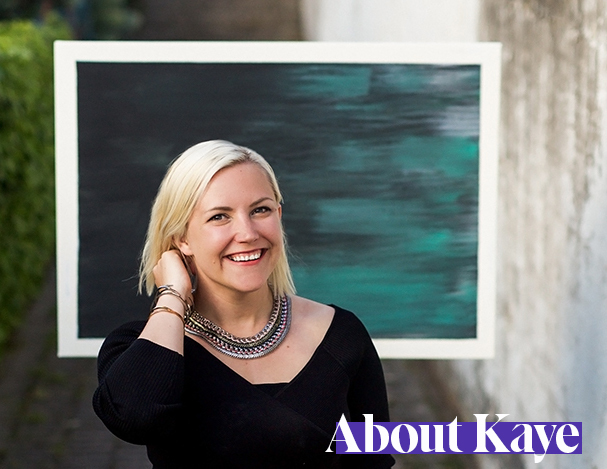 Meet the person behind the brand: More and more, today’s consumers want to get to know the brains behind the brand. Consumers want to understand that the company isn’t just about profits and the bottom line. We want to know the brand has meaning and has real, ethical people running it. Common ground and shared struggles: It’s human nature to want to be part of a group. To know we’re not alone in this crazy world, especially when it comes to fears and obstacles. Connect with your audience by letting them know you understand their struggles and how you overcame similar obstacles in your own life. Find new motivation: Speaking of fears and obstacles…discovering motivation to get PAST that challenge is something we all yearn for. Your ideal audiences would love to find the motivation to ditch the sweets or discover their inner strength to take action on their dreams. Learn something new: My favorite type of story? One where I learn something and didn’t even realize it. That’s part of the reason I love movies based on true stories 😉 Telling a story around a process or technique you use in your brand is the best way to make something (possibly) mundane interesting for your audience. One of the most common stories you see in business is the low-to-high origin story. Just like it sounds… this is the story that explains a business/personal low point and how the brand overcame that challenge. These stories build up the journey of a business and detail the struggles, lessons, and strengths the business discovered along the way. And the best part? The brand gets to take some time talking themselves up. 😉 These stories celebrate the success of the brand and reinforce the simple fact that hard work and dedication can move mountains. What was a low point for your career or life? What makes you credible to help now? This story model is probably the second most common in business and it’s exponentially growing in popularity. This goes back to something I wrote earlier in this article: Modern consumers want to know *more* about the brands they purchase from. Kaye wrote about this shift recently in her published article: “Meaning Over Money”. There needs to be a deeper, driving force behind your brand that’s not just… ”I want to make more money. “ For some entrepreneurs, it’s freedom. For others, it’s improving the ways humans interact with the environment. Other entrepreneurs are motivated by a healthier, happier population. Whatever the reason, the story of *WHY* you built your brand is strong and cannot be ignored. Why are you passionate about helping people in this area? Why do you work with the people that you do? What drives you to get up and work each day? Was there ever a time in your life that you needed the work that you do? These stories are a great way to deepen the connection with your target audience. 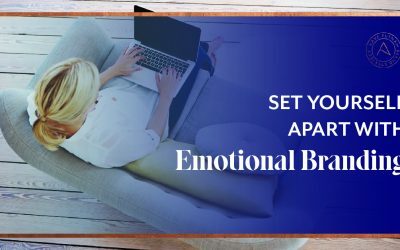 Tell stories that show you are human, even if they are “off topic.” Sprinkle these stories into day-to-day communications with your warm audience to give your relationship some flavor and depth. Again, this all comes down to showing your audience that there are real people behind the brand. These stories also help take some of the pressure away from constantly selling. Not everything you write about needs to be a pitch for your brand. Sometimes it’s nice to just take a step back and share something that makes you unique or weird or adventurous. What hobbies do you have outside of your work? What’s your favorite TV show? Book? Podcast? What are you unreasonably passionate about? What’s something you’re really bad at? Where have your travels taken you? These stories are some of my favorites to read about other brands. But, before you can write them, you need to identify the top values that drive your brand. I recently published a brand analysis on the clothing brand ADAY. They use this type of story throughout their About page. They value sustainability, simplicity, and technology. So, they tell a story about bringing clothing back to the basics and making technical clothing that fits into an active, traveling, working lifestyle. They also weave in stories about the sustainable manufacturing plants they work with and the high quality fabrics they produce. This brand expertly demonstrates how they live their brand values out loud in the clothing they produce. 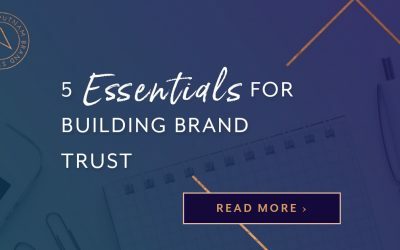 Ready to write your own Brand Value Stories? Ok, this one mmaayyyy seem obvious. You probably have some case studies or testimonials already written where past clients talk about how *amazing* you and your services are. BUT, don’t underestimate the power of customer stories when you’re explaining your services or the results you get for your clients. Numbers or statistics just aren’t as relatable for your audience. 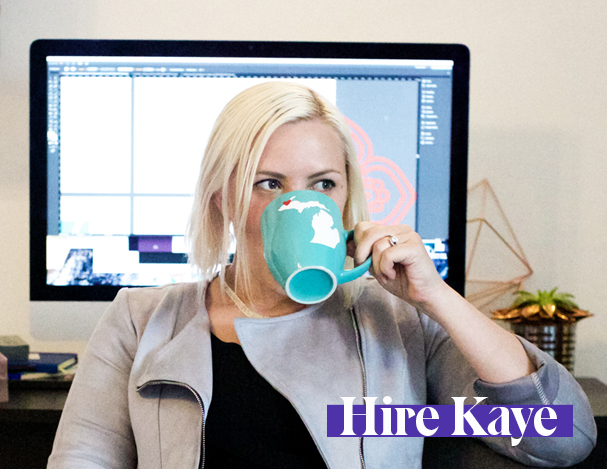 You can talk about how many logos you’ve created as a designer or you can talk about how many clients you work with as a copywriter, but that’s just a number. Those results just don’t feel as concrete or real until you relate it to a specific person’s experience. We see ourselves in other people’s stories, so use that to your brand’s advantage! Explain what was wrong. Why did they want/purchase your product or service? How did you improve his/her situation? Or life? How did they FEEL after? As you can see, the possibilities are endless on incorporating stories into your branding. And the best news? It doesn’t matter what you sell, how big (or small) your team is, or what industry you’re in. Stories WILL make your brand stronger and WILL create stronger relationships with your clients. So, take some time and brainstorm a story that fits into each of the 6 categories above. If you have a big team, have a few key brand leaders write what they think these stories are individually and compare results. What matters is taking action now. Use the fact that your audience loves stories to your advantage. Use it to share details behind your branding that shed light on your strengths, values, and unique quirks. Your audience will love the flavor and the shift from standard website layouts and copy. Relate to your audience through stories. Tell stories to create deep, psychology driven relationships. Tell stories to magnetically pull in your ideal clients. Tell stories to find people who want to purchase from a person…not a sterile business with no meaning or personality. So many great take-aways! I don’t ever tell stories in my brand. I do find that when I do, these are my most popular posts.